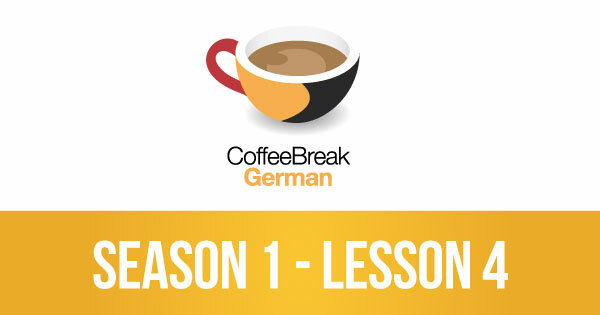 In this week’s episode of Coffee Break German you’ll take your German skills further and continue to develop your confidence in using the language. In weekly episodes you’ll join native speaker Thomas who’ll be teaching learner Mark in gradual, structured lessons. 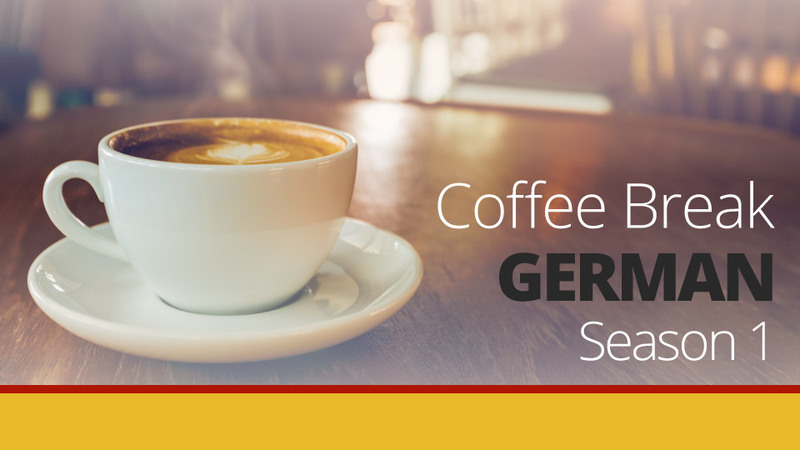 Our “Cultural Correspondent” Julia and our “Grammar Guru” Kirsten will also join us in each episode to share their knowledge and love of all things German. Overall ok, but I find the explanation by the grammar guru insufficient. I understand that she wants to keep it simple but in this lesson, it does not help. I can say : Ich wohne in Berlin oder Ich lebe in Berlin. Wohnen means to live but as in a location. Ich wohne in Berlin. Leben means to live in the sense of a breathing individual. Ich lebe, weil mein Herz schlägt. I live because my heart is beating. Are you planning to issue the Word list, worksheet and answer key before you have a break?